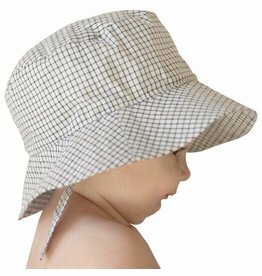 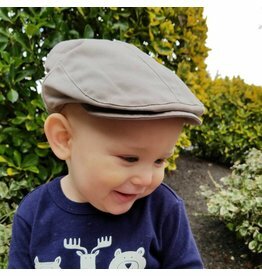 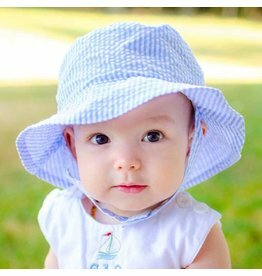 Perfect for year-round wear, this UPF 50+ hat is functional and so handsome! 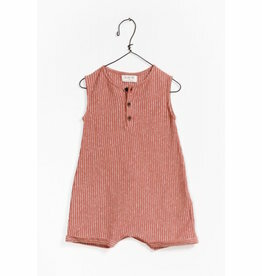 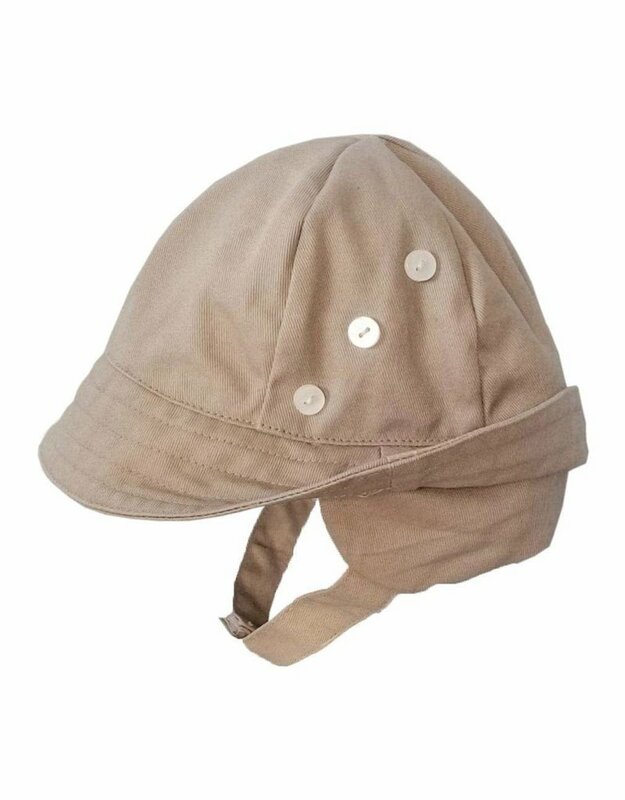 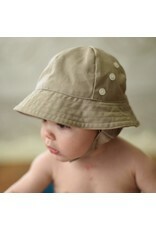 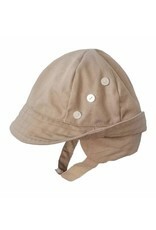 Made in sand colored twill, it has a flap to cover the neck and ears to protect from from the wind. 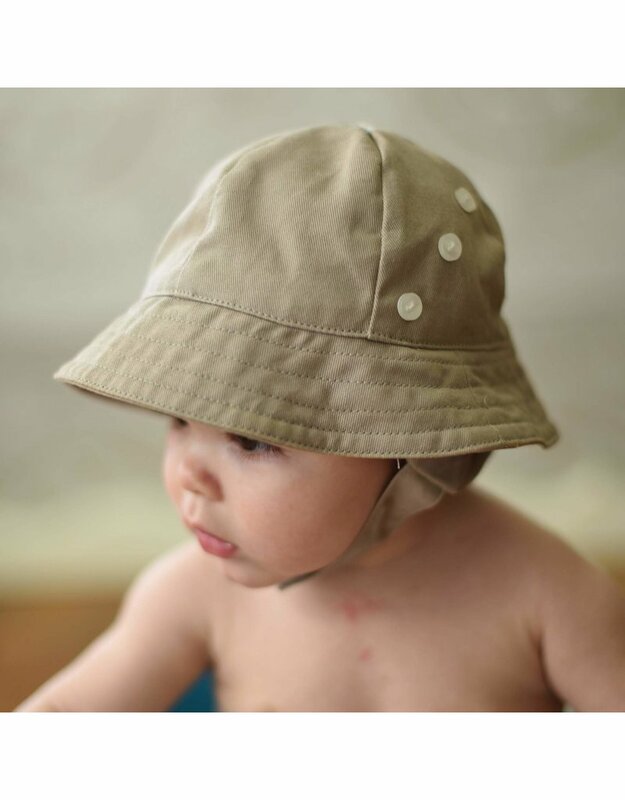 Three little buttons accent the crown. 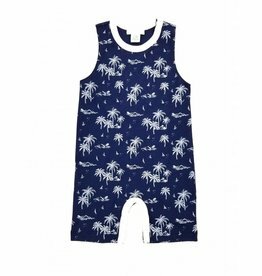 Made in easy care cotton and fully lined for comfort.